DC Comics Universe & The Flash #50 Spoilers: The 5 BIG Lasting Effects Of Flash War Part 4 Finale! More big milestone issues changes. 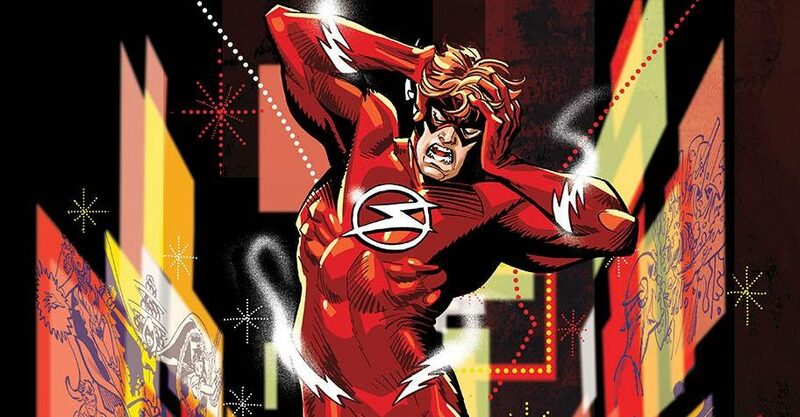 DC Comics Universe, The Flash #50 & The Flash War Part 4 Finale Spoilers: Which Long-Missed Hero Returns & Who Is Inmate: Crisis? He's back, but some is a newbie? 3 Flash garbed super-folks go to war! 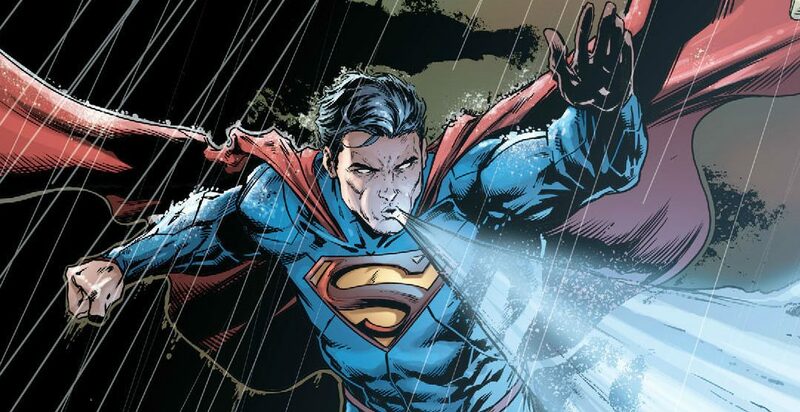 DC Comics Universe & The Flash #49 Spoilers: The Flash War Part 3 Leads To The Death Of The Justice League, Including Batman & Superman, On Way To Milestone Flash #50! 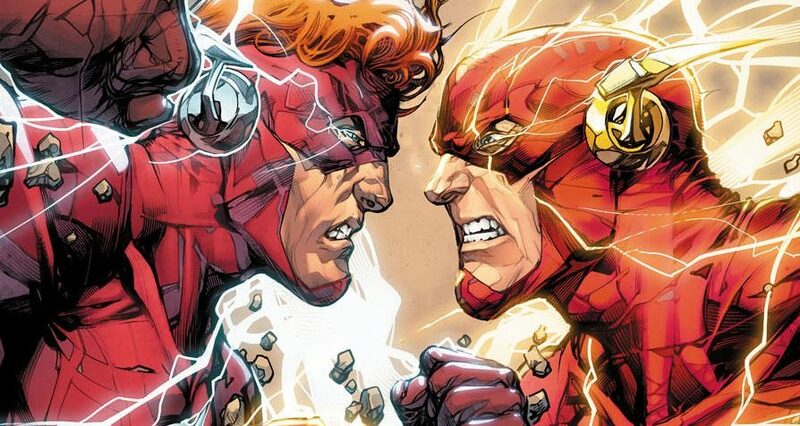 DC Comics Universe & The Flash #48 Spoilers: Flash War Part 2 Has Barry Allen Vs. Wally West With Time Erasing Due To Flashpoint II? DC Comics Universe & The Flash #48 Spoilers: Flash War Part 2 Gets Emotional For Wally West, Hunter Zolomon Has A Different Plan Revealed & Barry Allen Is MIA Via Preview? 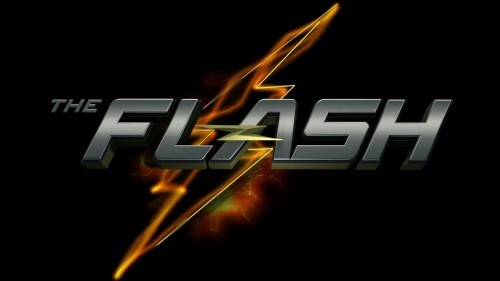 Flash War goes into overdrive? 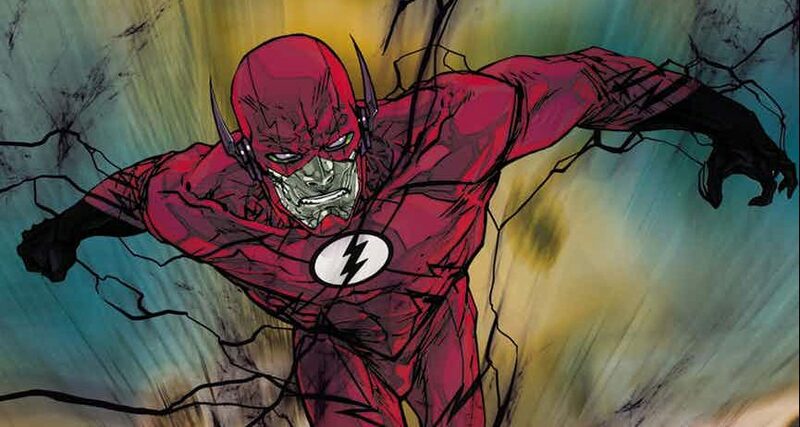 DC Comics Universe & The Flash #49 Spoilers: Flash War Part 3 Features An Agonized Flash? 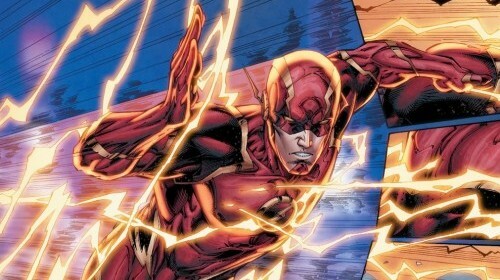 Is It Barry Allen or Wally West? DC Comics Universe & The Flash #47 Spoilers: The Flash War Part 1 Begins & It Is Barry Allen Vs. Wally West With Zoom At The Center! DC Comics Universe & The Flash War Spoilers: The Flash #46, #47, #48, #49 & #50 Final Covers & Solicitations Revealed! 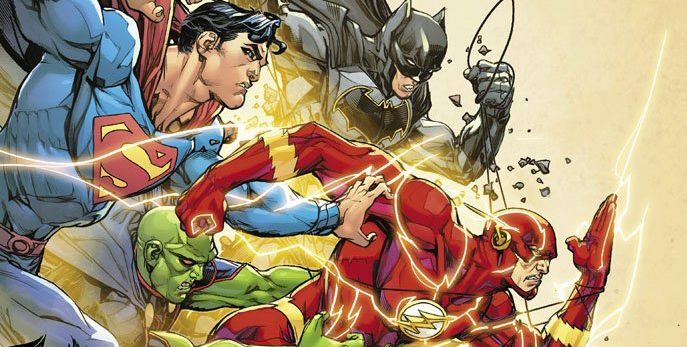 DC Comics Universe & July 2018 Solicitations Spoilers: The Flash War Ends, But Who Wins? Is That A 3rd Flash? I'm still excited for the Flash War! 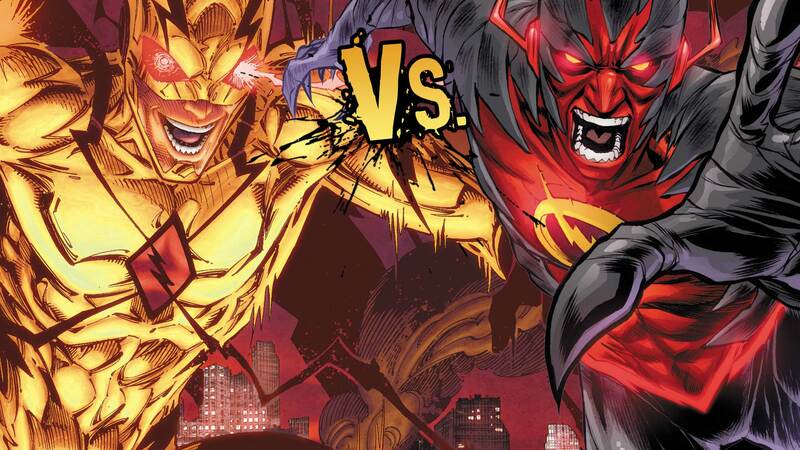 Wondercon 2018 & DC Comics Universe Spoilers: Is The Flash War NOT About Barry Allen Vs. Wally West, But Hunter Zolomon Vs. Eodbard Thawne (Zoom Vs. Reverse Flash)? DC Comics Rebirth Spoilers: The Flash #27 Literally Has EVERYTHING CHANGE With Iris Allen, Wally West / Kid Flash & Eobard Thawne / Reverse Flash! 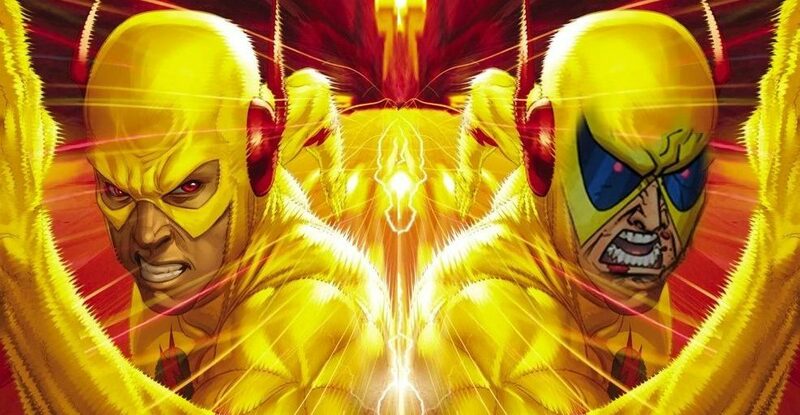 DC Comics Rebirth & August 2017 Solicitations Spoilers: Reverse-Flash, Zoom & Savitar Welcome A New Villainous Speedster Debuts As Negative-Flash Strikes! 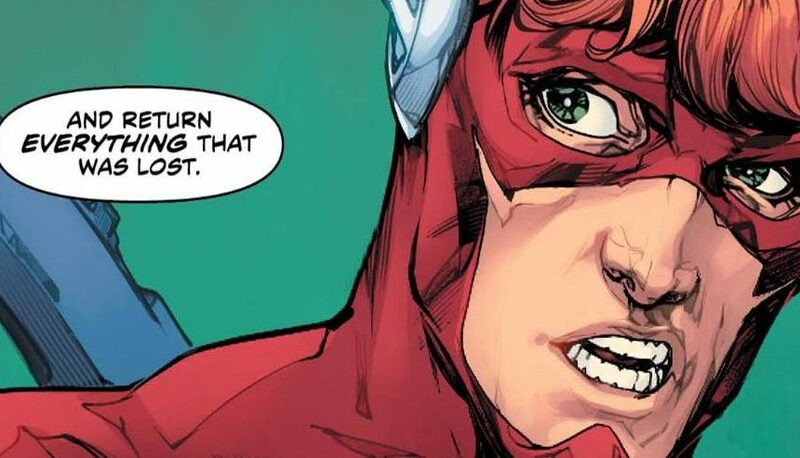 DC Comics Rebirth Spoilers: Flash #20 Leads Into The Button X-Over w/ Batman & Iris West Takes Point Via Preview? 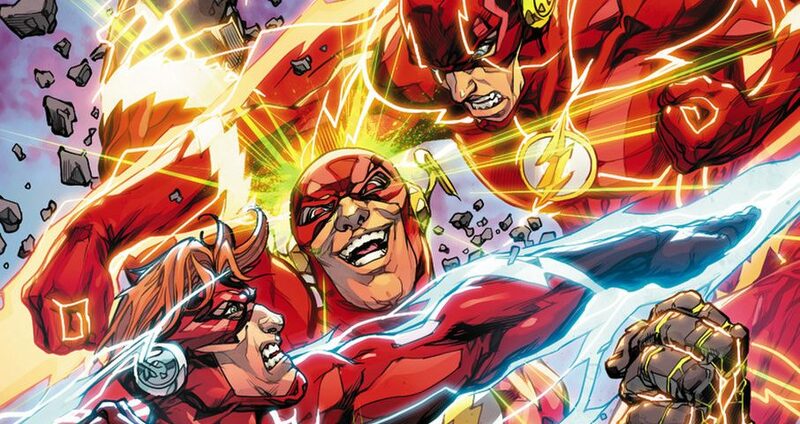 DC Comics Rebirth Spoilers: The Flash #19 Kicks Off The Button X-Over As Flashpoint Batman, The Watchmen & Justice Society / JSA Rebirth Loom?! DC Comics Rebirth Spoilers: Will The Flash #19 Have An Early Start To The Button Arc X-Over With Batman Featuring The Watchmen, Flashpoint, JSA Rebirth & More? Preview! Which Reverse Flash is at the end of the rainbow? 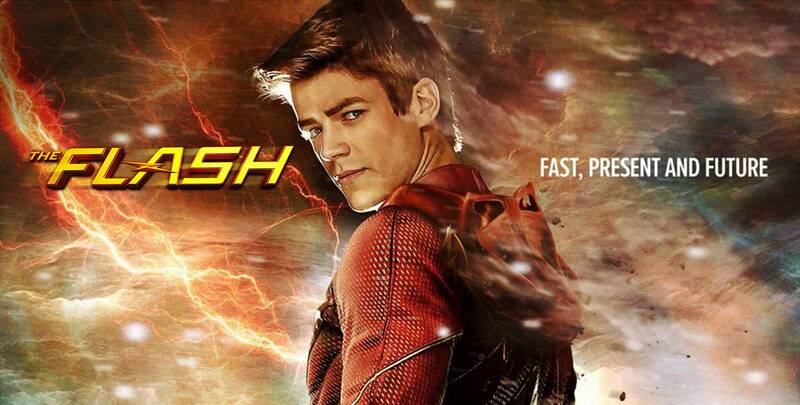 CW The Flash Season 3 Spoilers: How Long Will Flashpoint Timeline Last? The 2 Main Villains For S3, Is 1 A Speedster? Plus DC TV S3 Teaser Video / Sizzle Reel! The Flash #42 Spoilers & Review: DC You’s Professor Zoom Causes More Problems For DC Comics’ Henry Allen Heading Into CW The Flash Season 2!